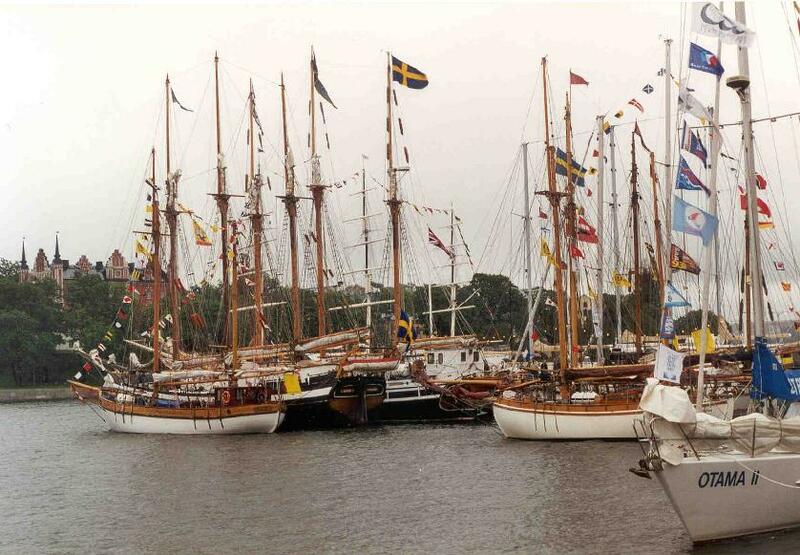 2nd:The archipelago off the coast of Sweden, en route from Stockholm to Turku. Every little islet seemed to have its own summer cottage (or mansion). 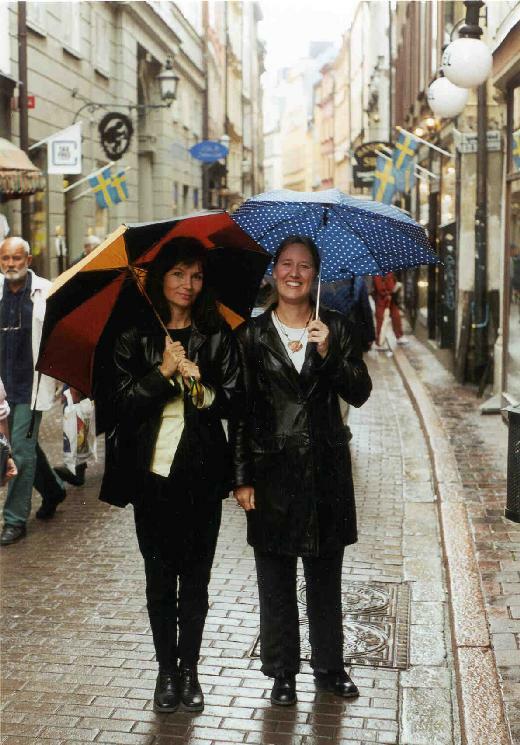 3rd:My cousin Nina and her friend Ingrid on the old city streets of Stockholm. 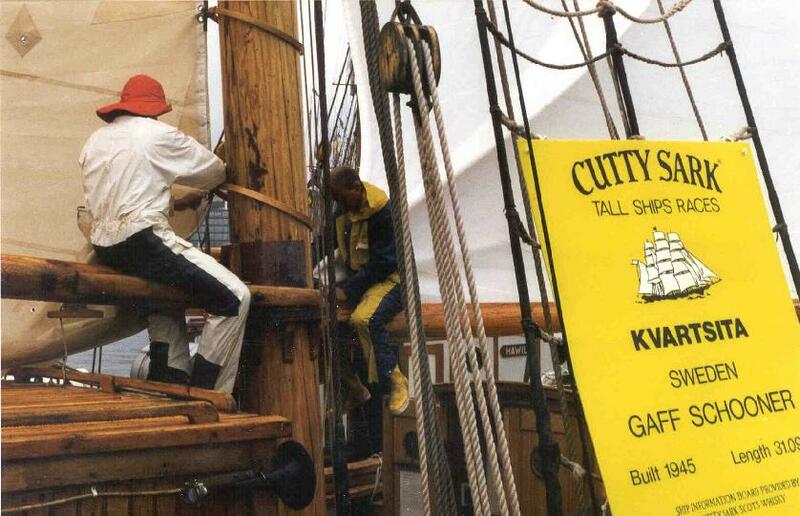 4th-5th:The Cutty Sark tall ships race comes to Stockholm harbor.